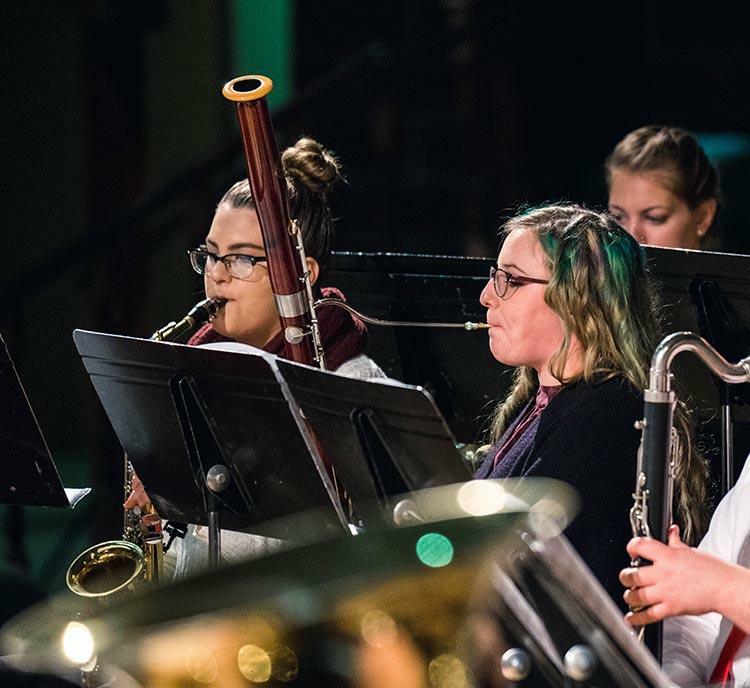 The Chamber Music Recital will take place in Van Namen Recital Hall. 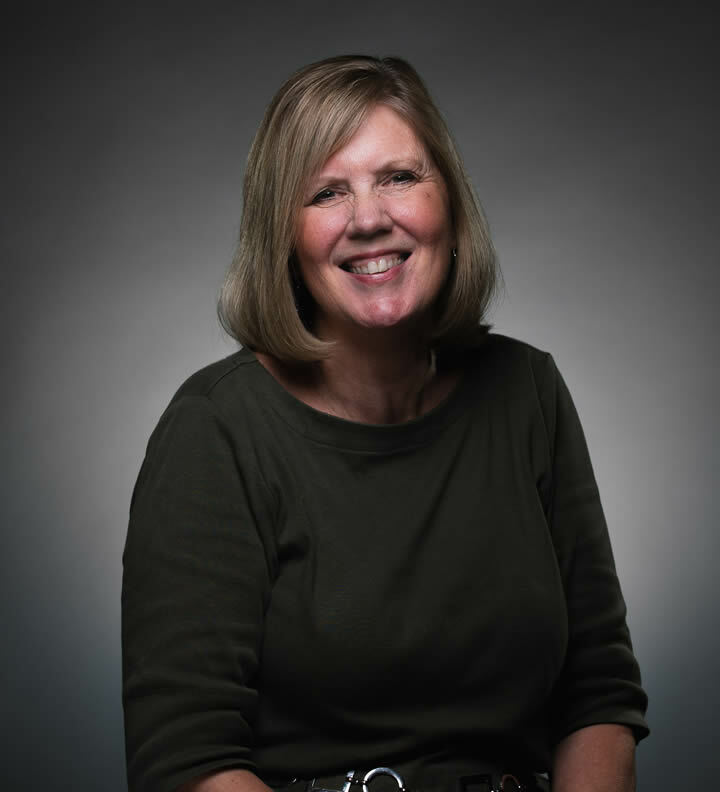 Professor of Business Dr. Deb Windes, Ph.D., will present her tenure lecture on “The Meaning of Business” in the Vermeer Fireside Room. 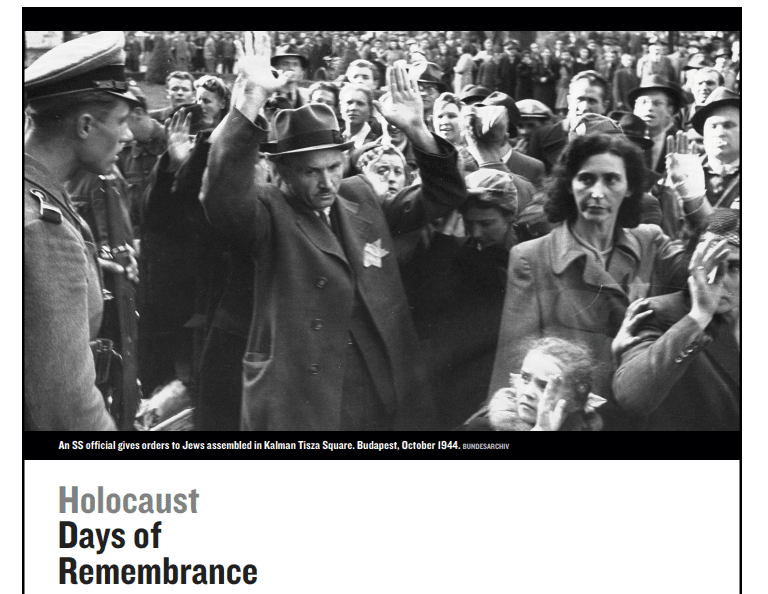 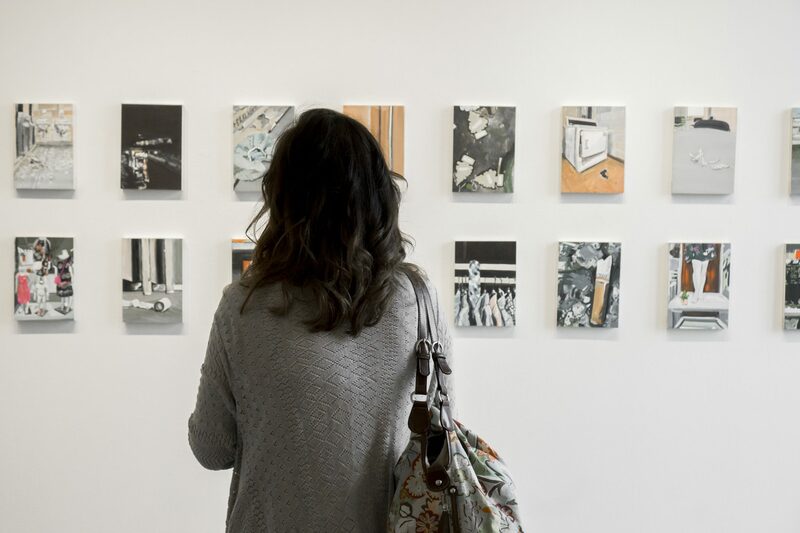 Trinity will be one of several educational institutions cooperating with the National Jewish Theatre Foundation to participate in a staged reading of a Holocaust-related play on their campus, around the time of Holocaust Remembrance Day. 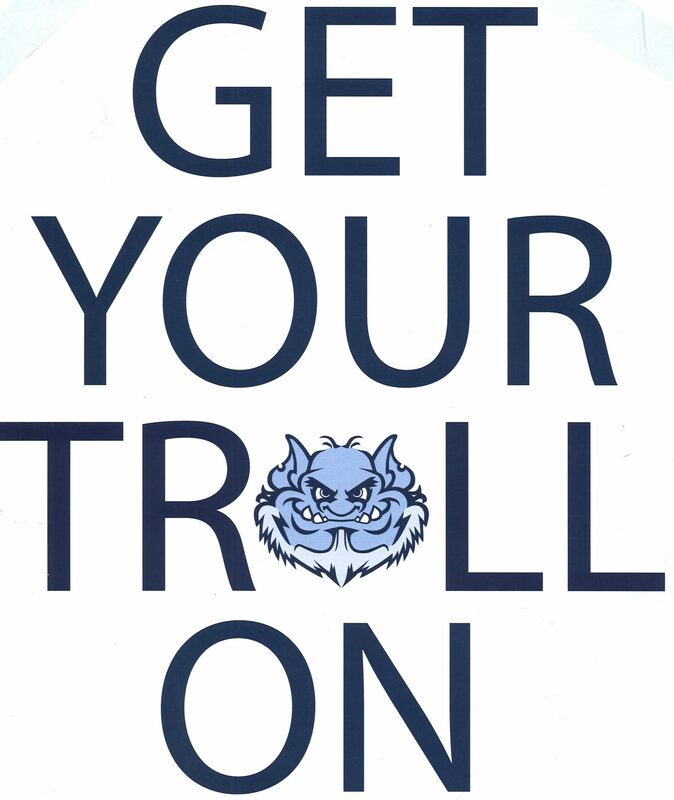 Troll Nation, are you ready to show off your Troll pride? 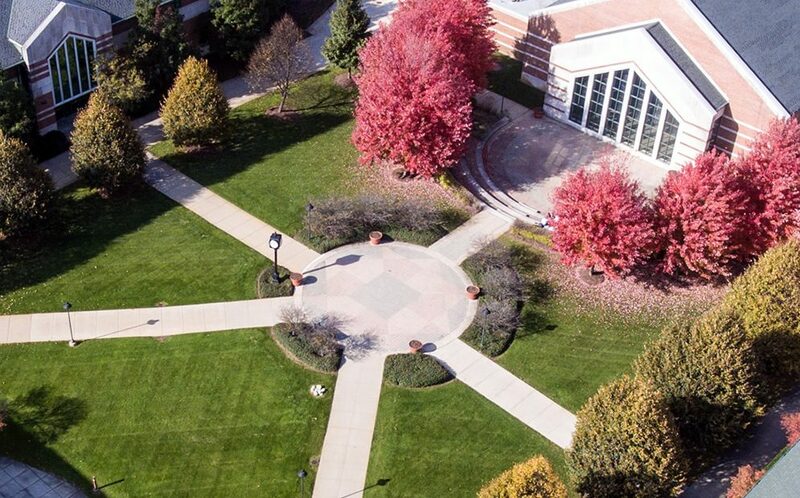 Then come to the Mole Hole on Friday, April 26 between 2-3 with your Troll gear on! 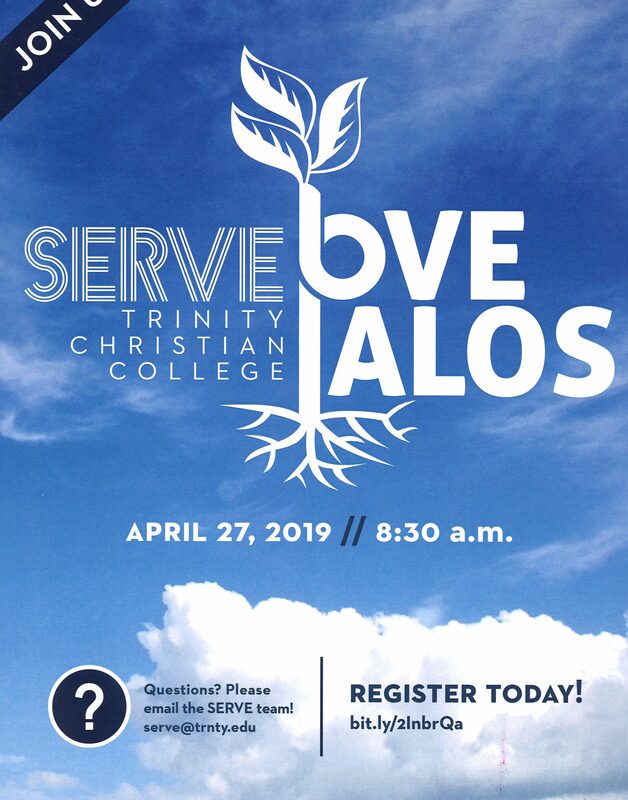 Join us for Love Palos, our annual serve event in our very own community of Palos Heights. 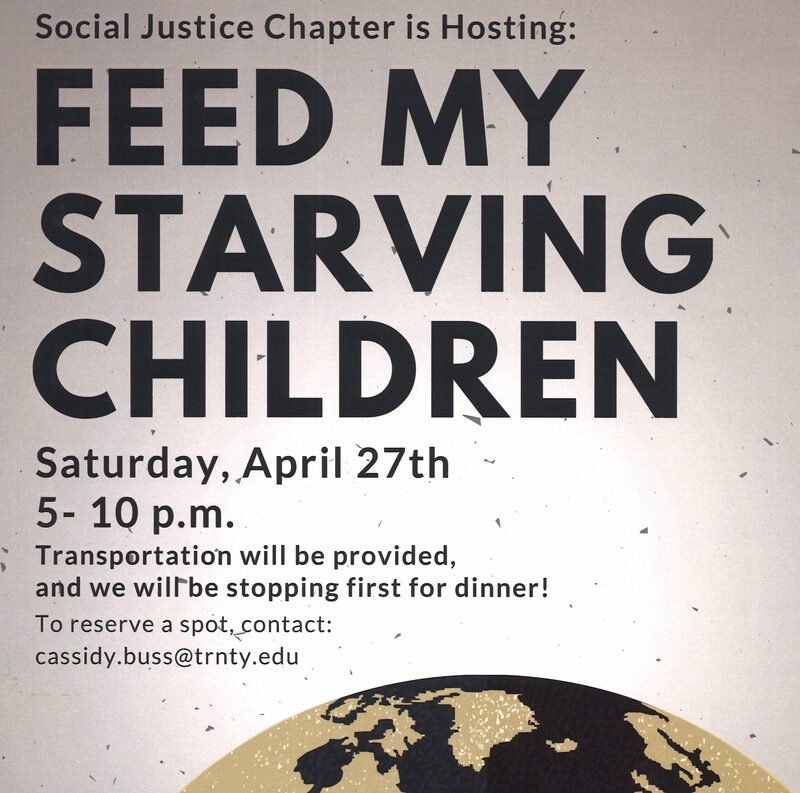 Trinity’s Social Justice Chapter is providing transportation to a Feed My Starving Children event on Saturday, April 27 from 5 pm to 10 pm.